In a late night meeting the development staff at team MoTIS announced that we will be building three ultra professional grade regional airlines of the future! 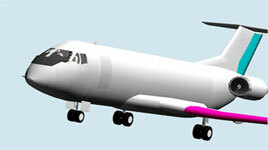 This series of regional transports category airliners will be known as the MoTIS RT series of light turbo props and jets! The series will cover the RT 20, RT 30, and the RT 70 series! 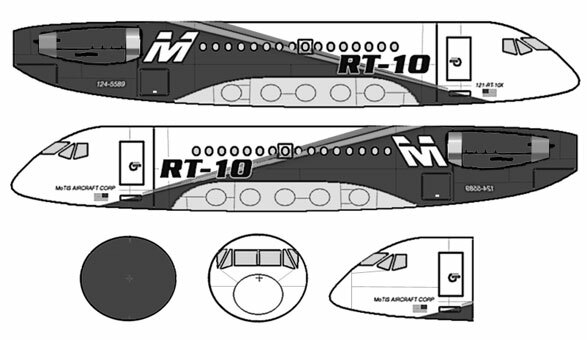 The RT 20 will be a super regional transport turbo prop airliner. The RT 30 Will be a light jet regional transporter, and the RT 70 will be a super medium range transporter! These aircraft will be massively technical and complex neo concept regional airliners and we are already outsourcing work on this series! All the RT brands will come out of the new DESTINY FLIGHT LABS! The MoTIS RT-30 is a super small jet technology that will be developed as a primary ferrying operations aircraft. 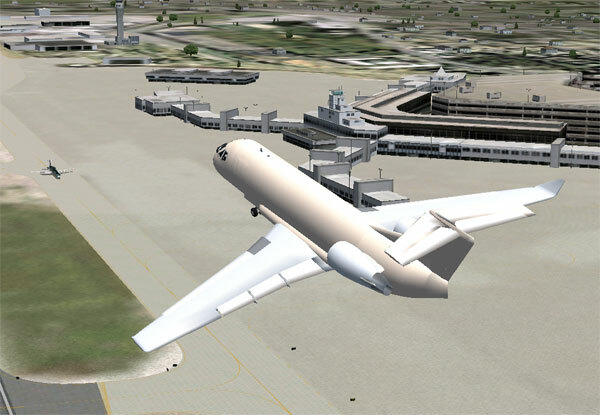 The aircraft is designed to carry a maximum of 48 passengers and will be used as a primary feeder airliner. The RT 30 SPRINT or SPRINTER as she will be called, will only come in one variant, as this aircraft is being designed to be a true specialist aircraft. 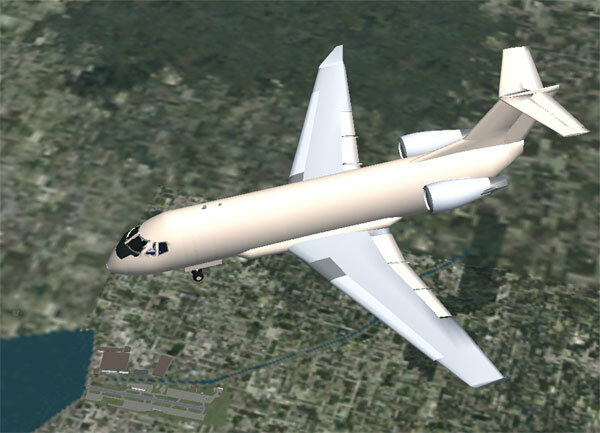 This aircraft may have a wide use of functions in this light hauling category making her a very robust aircraft design concept.